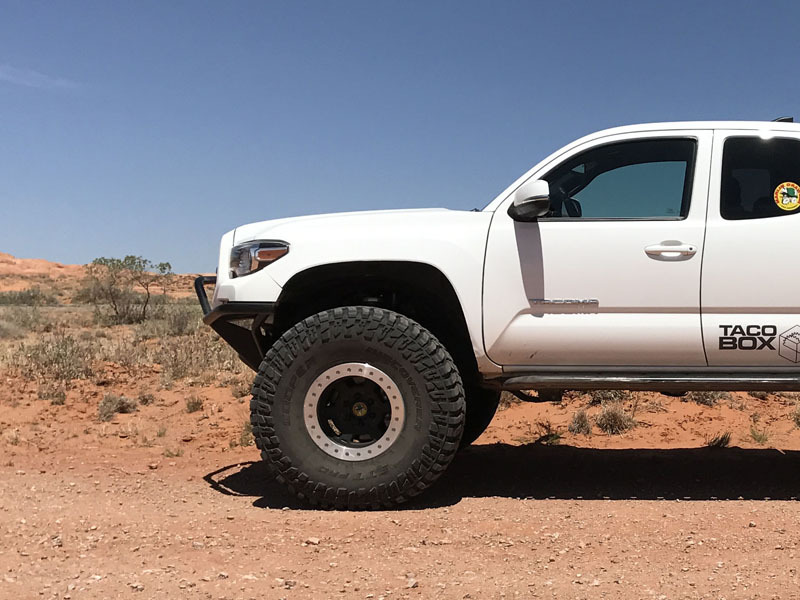 Marlin Crawler's 3rd gen Front Tube Bumper is now in Pre-Production! 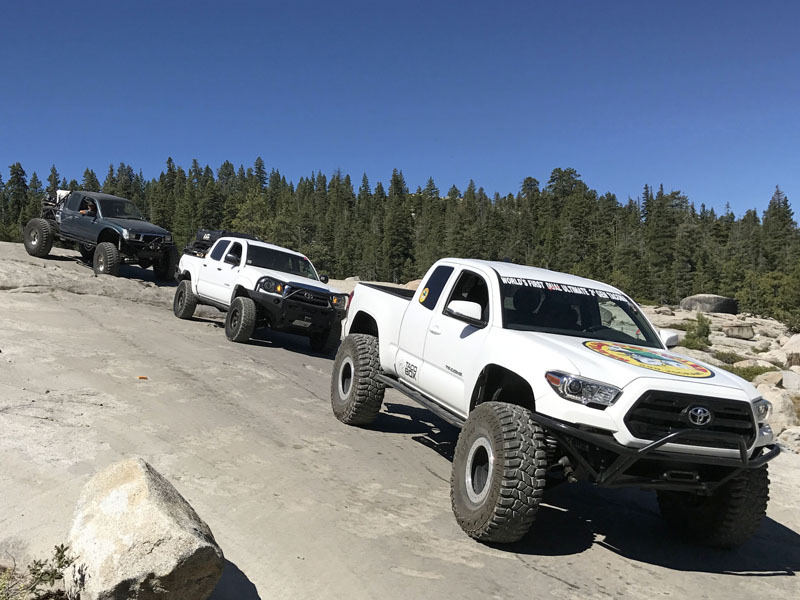 Our 3rd gen Tacoma Tube Bumper is now in pre-production and we have begun gathering a list of interested customers! 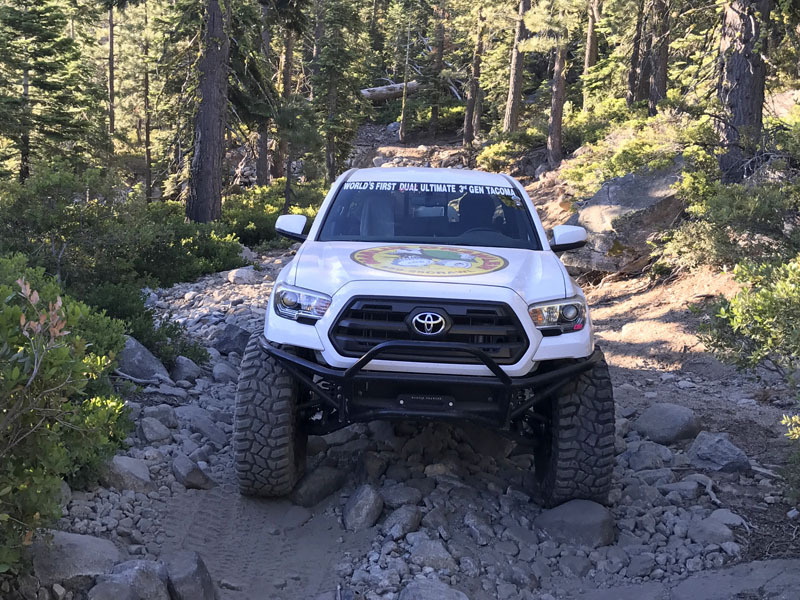 From the bottom of the Big Sluice, Rubicon trail, to the top of Imogene Pass, Colorado, we have had this bumper on the trail and at many events this spring and summer and have received overwhelmingly positive feedback from fellow off-roaders. 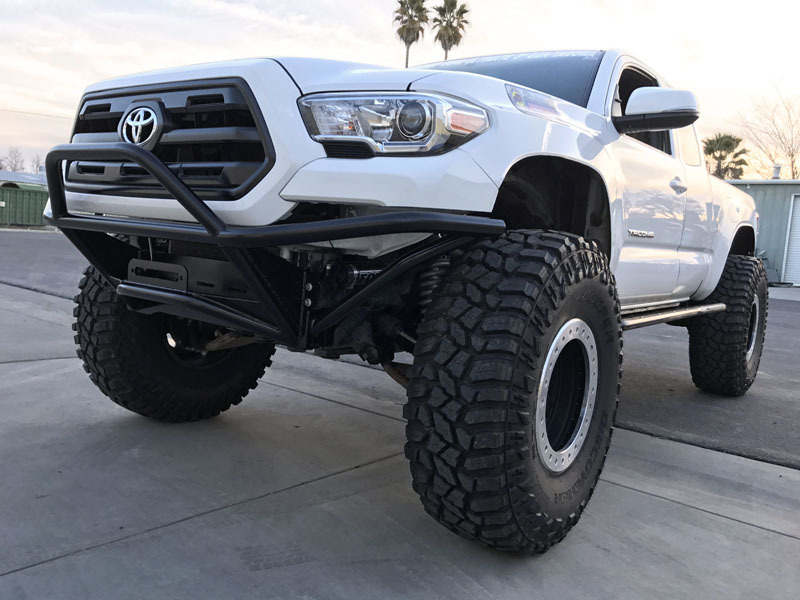 If you are interested in something different and unique for your 2016 or newer Tacoma, then please click the "Notify when in stock" button on our website to have your email address added to our growing list of demand for this product! As more information becomes available, we will send short & simple emails to keep everyone updated as we get closer to production which we anticipate will be this winter. Here come some images from our website to whet your appetite and showcase what we'll be producing soon! Additional info on our site so please check it out, thanks! 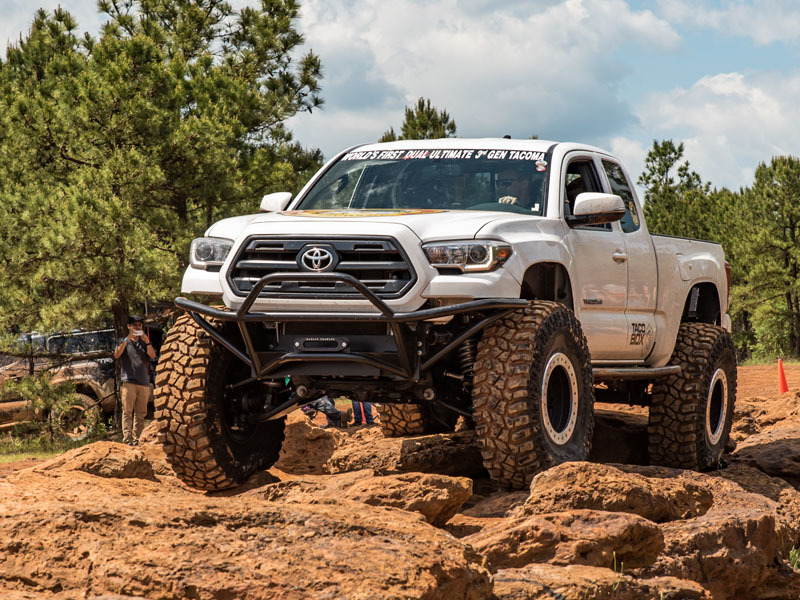 Quick Reply: Marlin Crawler's 3rd gen Front Tube Bumper is now in Pre-Production!